Southlake, Texas is a beautiful suburb — and one of the wealthiest in the nation. In fact, in 2008 Forbes.com named Southlake America’s most affluent neighborhood. Southlake is also known for Southlake Town Square — an incredible shopping complex that includes not only 95 stores and 27 restaurants, but also the Southlake Town Hall, Municipal Court, Public Library, single-family residential space, the Harkins Theater, three parks, medical offices, and a Hilton luxury boutique hotel. 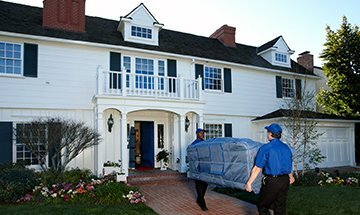 If you’re planning a long distance move from Southlake, or just making a local move within Southlake or the larger DFW Metroplex, North Dallas Moving and Storage offers full service moving to cover all your needs. 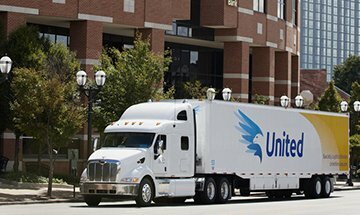 Full Service for Local Moves in Southlake TX – We’re an agent of United Van Lines, but we’re also a locally owned and operated company with 50 years of experience providing moving services for customers in Southlake and the Dallas-Fort Worth area. Even local moves can be stressful. 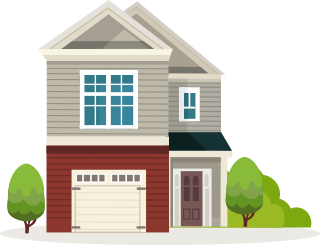 Let us help you with all the details of your local move to make it easier. 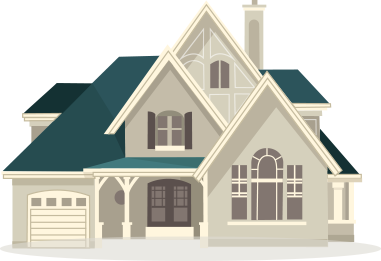 As a full service moving company, we can do everything you need to get your furniture and possessions to your new home: We can pack all the contents of your home, including disconnecting your washer/dryer and icemaker lines and reconnecting them in the new house. Or you can do the packing yourself if you choose, and we’ll just move your packed boxes and/or furniture. With all the options we offer, planning your local move just got much easier. 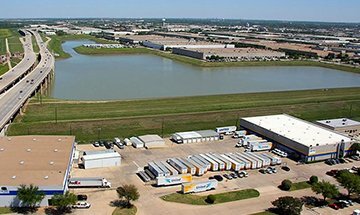 Long Distance Movers in Southlake TX – Whether you’re relocating to another city in Texas, another state or another country, North Dallas Moving and Storage handles all the details so your move goes smoothly and safely. 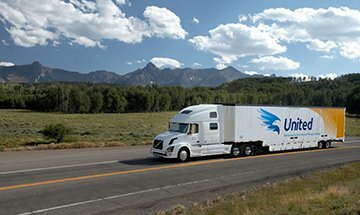 As a United Van Lines agent, we can work with over 1,300 moving service centers in 146 countries worldwide. 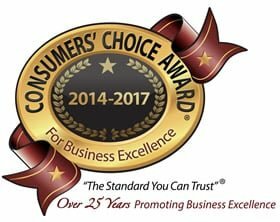 For a risk-free, no-obligation estimate on our local, interstate or international moving services in Southlake, TX, please call 972-241-1562 orcontact us online.